Finally, I have acquired a Troosticrinus reinwardti blastoid fossil. While I did not personally collect it I am thankful to kind collector who shared it with me. 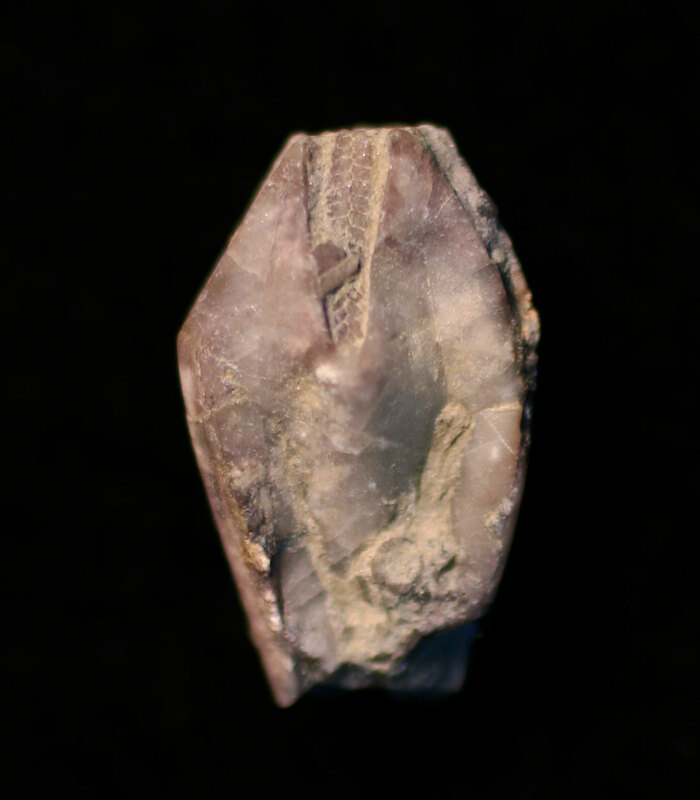 The fossil was found in the Brownsport Group of Decatur County, Tennessee. The genus is named for Dr. Gerard Troost, Tennessee's first geologist and science professor at University of Nashville (1826-1850). 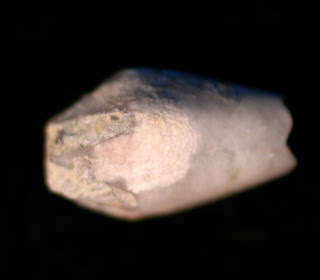 The fossil is about 1.3 cm long and 6 mm wide. One day I hope to make it to the Silurian formations of western Tennessee for a chance to find one of these fossils personally. Thanks to Ron for the fossil.